French influenced crusty rolls with Vietnamese fillings like deli meats, pate, and vegetables. 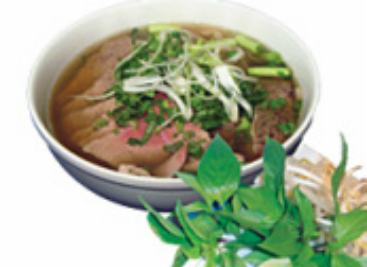 Your choice of any number of beef cuts and served in our traditional broth recipe. 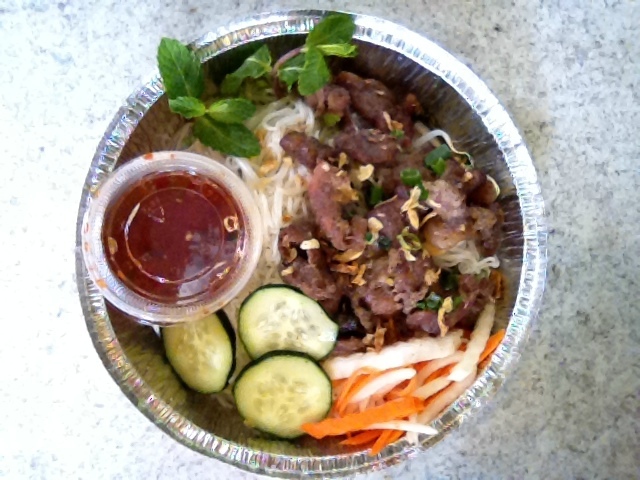 Rice vermicelli noodle w/ cucumbers, bean sprouts, lettuce, peanuts, carrots, green scallions and topped with your choice of grilled meat & served w/ sweetened fish sauce on the side. ​Jasmine rice served with your choice of meat. Garnished with sliced tomatoes and cucumbers, lettuce and marinated julienne radish and carrots. Served with sweetened fish sauce on the side.